Technology is changing how we work. In the future, more of us get to telecommute to work and enjoy flexible work hours. Devices such as Double Robotics Telepresence Robot make telecommuting easy. 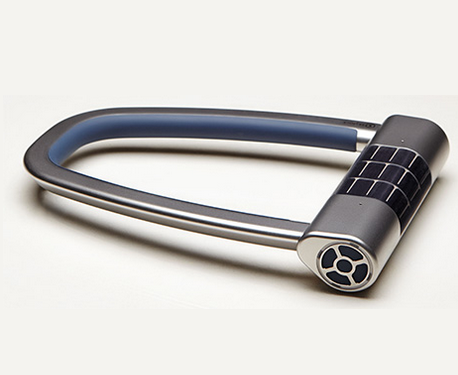 This lets you roam around in a remote office without having to schedule a meeting. Just place your iPad in the mobile robotic base and control it via another iOS device or a computer. Double gives you a physical presence in the office even when you are away. 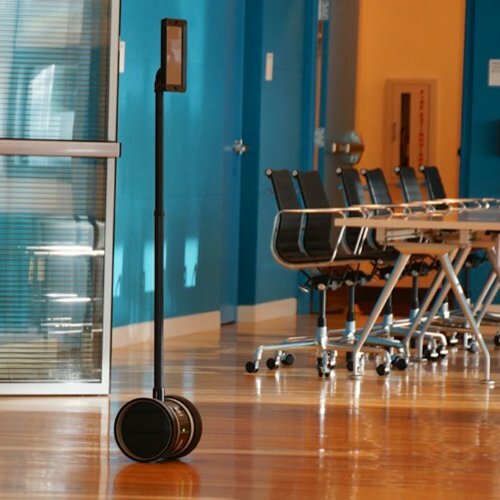 The robot lets you move around your office, talk to co-workers, and do more without having to set up video conferences. Double is compatible with iPad 2 and later. Its internal battery lasts 8 hours. It is a bit expensive for the average consumer, but it could work wonders for businesses with offices in multiple cities or countries.